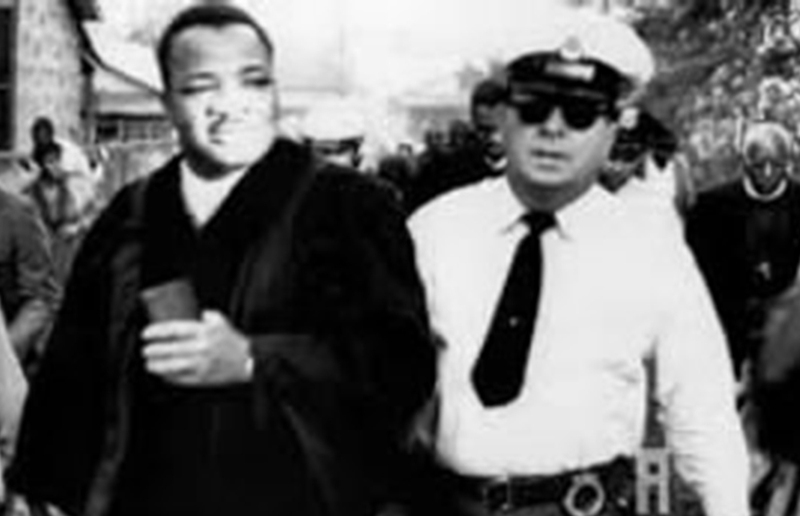 The A.D.King Foundation Inc.,non-profit (IRS 501 (c) (3) status): is a non-violent conflict resolution entity formed to revolutionize the mind set, attitude and behavior that promote violence and war with non-violent principles, methods and direct actions. The mission is to promote youth empowerment development and non-violent social change strategies as a way of life throughout the world. The goal is to build a beloved community with "Social Justice and Entrepreneurship" as the center core..
"Only Entrepreneurship spirit/ mind-set and access to opportunities can drive away or eliminate poverty"- Nicholas StoneStreet. The legacy of Rev. A. D. King - Radio Broadcast - An Evening with Dr. Babs Onabanjo . Please click the link below: powerful! Adopt A School Programs, 2. Book Scholarships, 3. Entrepreneurship Tutoring, Mentoring and Apprenticeship, 4. Annual King Youth Empowerment Parade, 5. Back to School Health Summit, A D King Film Presentation, Elementary, Middle, High Schools - lecture visits, 6. Partnership with Law Enforcement and Community Policing. Embrace Humanity: Stop Child Exploitation: Stop Child Prostitution: Suffer Not the little Children: Make The World A better Place. New Training Dates : To Be Announced: Thanks for a successful conference! Click here to view the Conference. The International Institute for Peace through Tourism (IIPT) -South Africa . Thanks for Honoring the legacies of the world’s three great champions of Peace and Non-Violent Resistance: Nelson Mandela, Mahatma Gandhi and Martin Luther King, Jr. The Youth Empowerment Gala is an annual fundraising event which honors those who have contributed to the A. D. King Foundation’s commitment to empowering youth through enrichment programs, mentoring, nonviolent strategies and the creation of healthy lifestyles. It also honors Matriarchs, Entrepreneurs and Social Change Activists of Civil Rights and supports our ongoing programs.